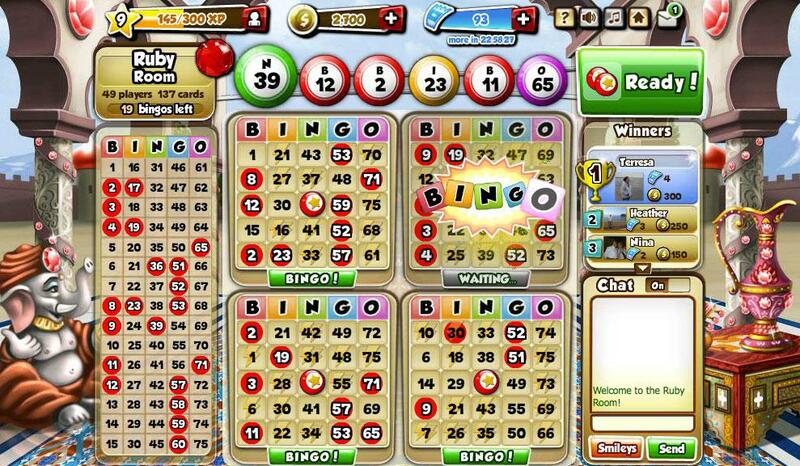 B-I-N-G-O = Bingo! 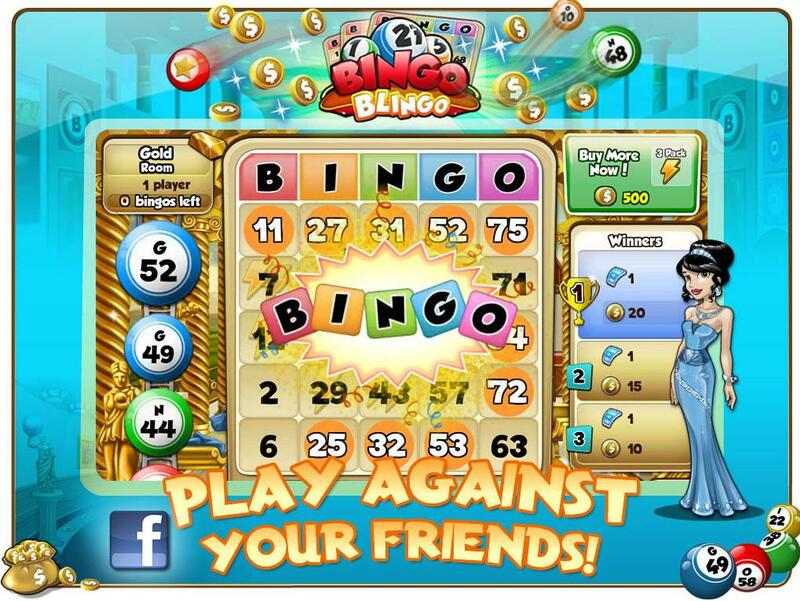 Play the best, most exciting Bingo game for FREE on Facebook! Daub the numbers to collect energy and use power-ups to nail that Bingo for achievements and cool prizes! Each room presents you with cool new challenges to overcome, but it's always more fun to play with friends on your side. So invite your friends and get started!